Mounting depth: 10" - 31.75"
Our 2 Post Universal Rack Rails are compatible with standard 19" server racks, fit square, round, and threaded holes, and offers a mounting depth of 3-31" (254 - 806mm). 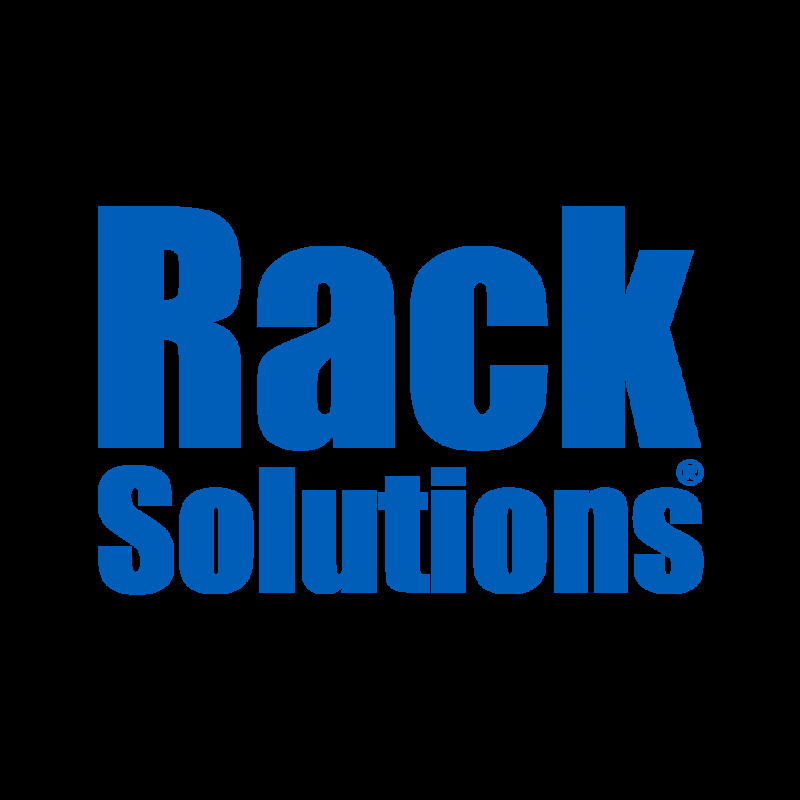 Universal Rack Rails are compatible with Dell, HP, and IBM. Cable management bar and Velcro straps are included.